Did you know 436,198 people were born in 1954 according to Stats Canada. We should have a big birthday party! That might not happen but I got to thinking… What if some of the those people that are celebrating their 60th birthday this year like Rob and me would be willing to say Happy 60th by helping change the lives of people in African villages by giving them a well that would provide clean water? One well is $8500, if 1% of everyone who is turning 60 this year would give $60, that would be enough to provide 30 wells. Think about it… Thirty communities transformed, lives saved, what a great way of celebrating 60 good years of life in Canada!! Are you turning 60? 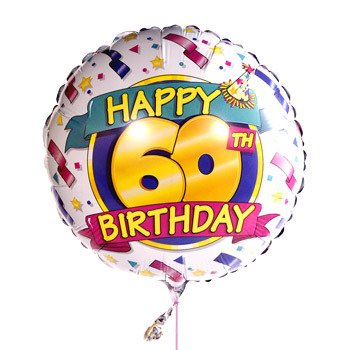 Do you know someone turning 60? Give a gift that is priceless. A year ago, in July 2011, Rob and I attended a conference together in Vancouver. At the conference he asked me to consider joining him on something he has been thinking about doing for years. It was to cycle across Canada in the summer of 2014, the summer we both turn 60. I had never considered something quite that ambitious. I had started doing more serious cycling only about a couple years ago because of competing in triathlons. It took me about 3 or 4 months of research and reflection before agreeing to join my friend on his bucket list dream of cycling across Canada. What a way to celebrate a 60th birthday!